Strive for excellence and always look forward, never back. 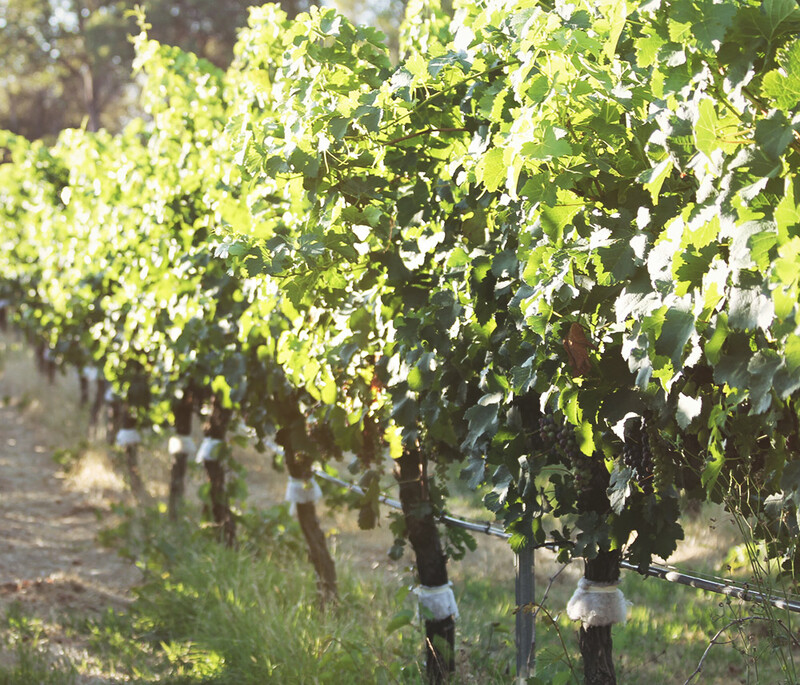 Over the last twenty-two years, Julie and Phil Hutton have tended and nurtured the vineyard with dedication. The couple has followed the principles of biodynamic farming for the last seven years believing in its positive influence and important philosophy. They aim to make wines with elegance, depth and complexity, understating the oak, creating a balance that allows the true characters of the variety to shine. When the work is done, life is about cherishing the moments. Windfall Estate is much more than a business, it is our home. This is where our history started, where we raised our family and where the legacy continues. An immigrant from Wales named Ivor Williams, self-made from working in the Coal mines of Collie, purchases Toledo. Ivor suddenly passes at age 60 and though much of Toledo is sold to pay off death duties; Ivor’s two sons Austin and Bernard inherit the remainder of the original property. Bernard (“Bernie”) Williams’ daughter Julie and her new husband Phil Hutton move to the property. Despite being the only tenants, the couple works hard to repair and restore derelict buildings and neglected pastures. Julie and Phil purchase a portion of the property, the River Block, that they are delighted to finally call home. 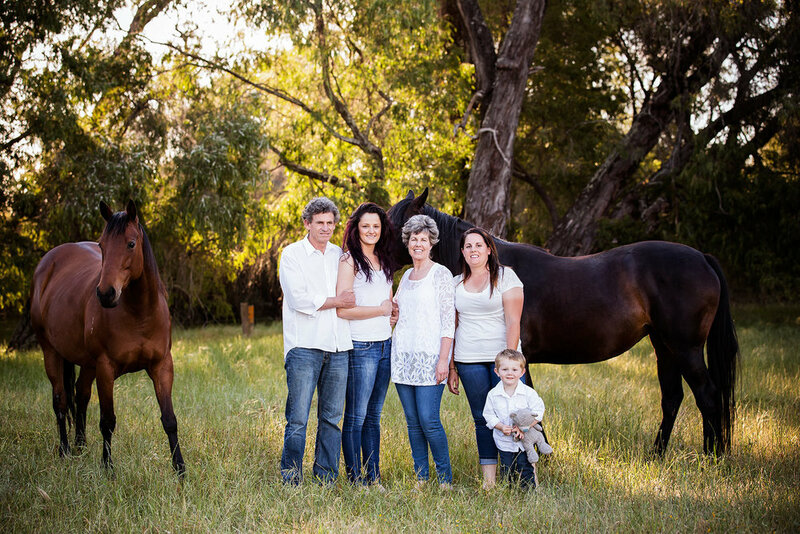 After studying viticulture and being a producer for seven years, Julie and Phil produce their first vintage, well-received by their friends and family. Julie completes her degree in Wine Marketing while producing small batch vintages. Their 2005 Merlot wins a silver medal at their regional wine show later that year. The Cellar Door opens under the name Bonking Frog, named for a particularly noisy frog that was native to the property. Bonking Frog creates their first Environmental Commitment Statement after being introduced to the Best Farms Environmental Management Program, their first step into creating a sustainable vineyard. Julie and Phil's grandson is born, making for the fifth generation in the Windfall family. Bonking Frog is selected to be part of a government-funded study aimed at comparing the results of biodynamic farming against modern methods, introducing Julie and Phil to the formal principles of biodynamics. Bonking Frog undergoes a brand overhaul to a more modern Windfall Wine Estate.  Windfall Wine Estate receives its export license, becoming available through distribution in Mauritius and China.